Wounds that Bind: Exhibition Review - Jennifer Rubell:'Not Alone' Stephen Friedman Gallery, London till Oct 2nd 2015. 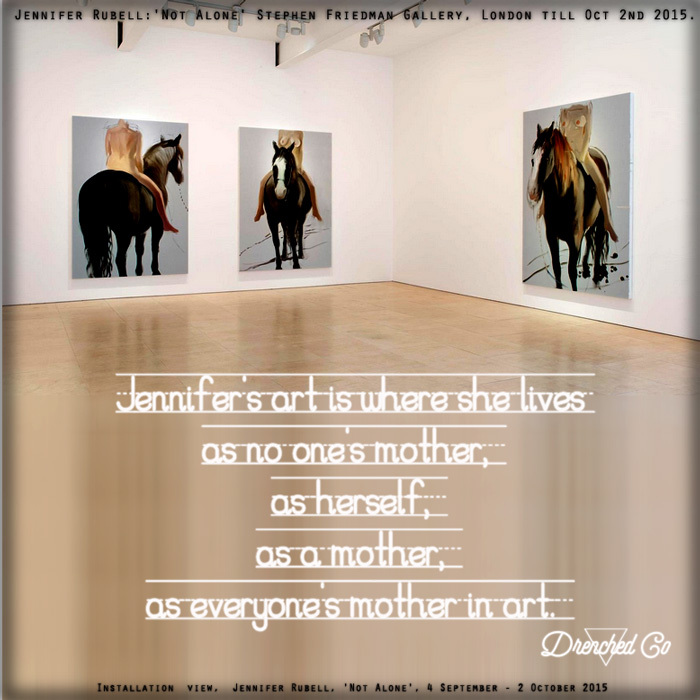 Exhibition Review - Jennifer Rubell:'Not Alone' Stephen Friedman Gallery, London till Oct 2nd 2015. Image Courtesy of the artist and Stephen Friedman Gallery London.